Taking the bold step of extending a carbon tax to agriculture will make Ireland a genuine climate leader, Ireland’s leading agricultural policy analyst told the Citizens Assembly today. The Assembly is sitting for the second weekend on the topic of how the Irish State can take a lead in tackling climate change, hearing from experts in transport and agriculture. Speaking at the Assembly session on agriculture, Trinity College Dublin Professor Alan Matthews said that a carbon price signal has the potential to significantly bring down agricultural emissions. Agriculture accounts for one-third of total emissions in Ireland, including almost 90 per cent of total nitrous oxide emissions and 85 per cent of methane emission. Prof Matthews said that the carbon price signal would come in the form of a tax on excessive emissions or a subsidy to reward farmers who move to sequester additional carbon on their land. He added that, if implemented, Ireland would be the first country to take this “radical” step, after New Zealand abandoned a similar idea in 2012. The new New Zealand Government, however, has said that it will revisit the idea of including agriculture in its cap-and-trade scheme. A carbon price signal would lead to an agricultural sector that would “take account of our objective to reduce emissions”, Prof Matthews said. He added that it would also incentivize farmers and research institutions to improve efficiency through improved grassland management, feed efficiency, and greater use of cover crops. He said, however, that “improving efficiency on its own is not enough” to adequately bring down our emissions level, especially in light of our expanding dairy herd in line with the removal of the milk quota. According to the EPA, emissions are set to increase by four to five per cent by 2020 from current levels, largely due to the impact of the industry-led Food Wise 2025 targets. “Unless we seriously attempt to get that curve of agricultural emissions moving down, we are not really seriously talking about being in a position of climate leadership,” Prof Matthews concluded. 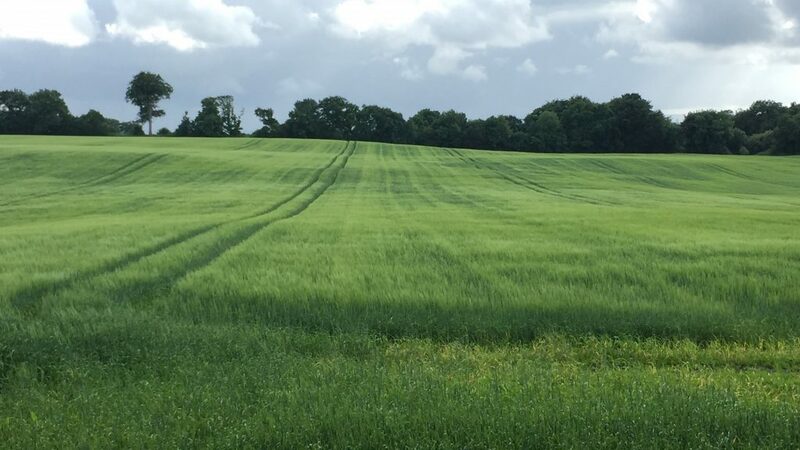 Teagasc emissions researcher Gary Lanigan said that it has to introduce a policy framework to incentivise emissions reductions and more sustainable farming practices “within the parameters of FoodWise 2025”. Mr Lanigan pointed to an increase in the use of carbon sinks such as forestry to offset emissions, a reduction in the disturbance of soil through ploughing and the use of cover crops as ways of offsetting emissions. He also pointed to better farm management through the likes of the Carbon Navigator, an online platform created by Teagasc and Bord Bia to assist farmers understand how their farms produce emissions. 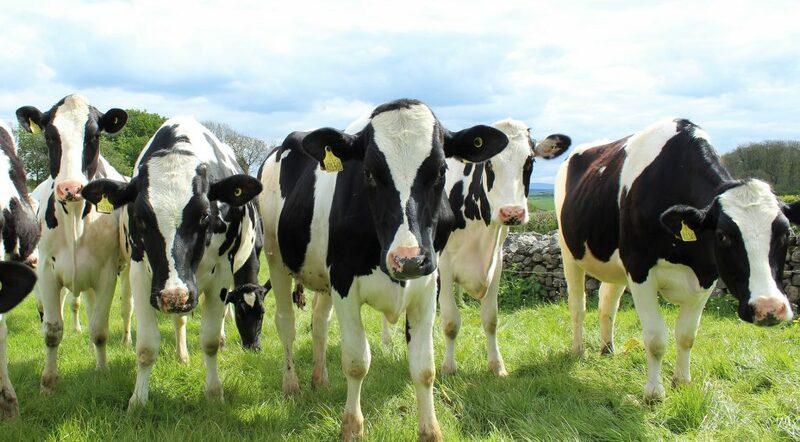 Earlier this week, An Taisce outlined its concern that Teagasc runs the risk of being perceived as defending Ireland’s “business-as-usual, intrinsically greenhouse gas intensive” beef and dairy export system. Speaking on Thursday, Phil Kearney, Chair of An Taisce’s Climate Change Committee said that Teagasc should instead push for changes in EU and Irish policy supports in favour of higher value products and non-ruminant and crop-based agriculture. “This will increase their profits, enhance food security and significantly reduce climate impacts both here in Ireland and on those most vulnerable around the world,” he said. Mr Kearney added: “Continuing the current focus on expanding and defending a high greenhouse gas, high input, ruminant-dominated system endangers exploration of alternative climate-impact and climate-regulation proof opportunities for Ireland’s farmers.